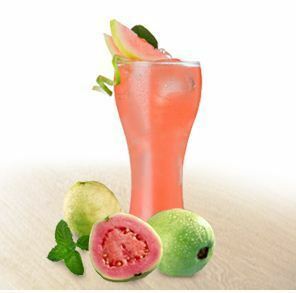 When life seems flavourless, there’s nothing better than a blast of taste from B Natural that can bring back the zing. It’s an instant pick-me-up that brings out the fun and freshness in you. Take a sip and let the rich flavours give your taste buds the treat they deserve. B Natural has a range of eight exciting variants. Pick one to suit your mood – from the delicious Mango Magic, Apple Awe, Guava Gush and Litchi Luscious to the tangy-sweet Mixed Fruit Merry, Orange Oomph and Pineapple Poise. Our jamun variant – Jamun Joy is a delight with no added sugar. Our beverages are packaged in 6-layer Tetra Pak cartons. These cartons protect the contents from environmental conditions and preserve their nutritional value, so you can experience the goodness of our beverages in its entirety.